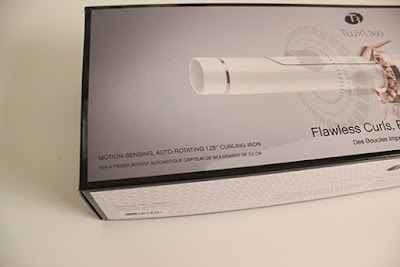 11/9/15 Important Recall Notice: T3 has issued a safety recall on the Twirl 360 Motion-Sensing Auto-Rotating 1.25” Curling Iron (MSRP $230) in cooperation with the U.S. Consumer Product Safety Commission and Health Canada. The clamp on the tool can detach while in use, posing a burn hazard. If you've purchased one before November 2014, please stop using this tool immediately. For information on how to send in your tool for repair, please contact T3 consumer services at 1-866-8880 from 7:30 a.m. to 4 p.m. PT Monday through Friday or visit T3 online at www.t3micro.com and click on the "Product Recall" link at the bottom of the page here. 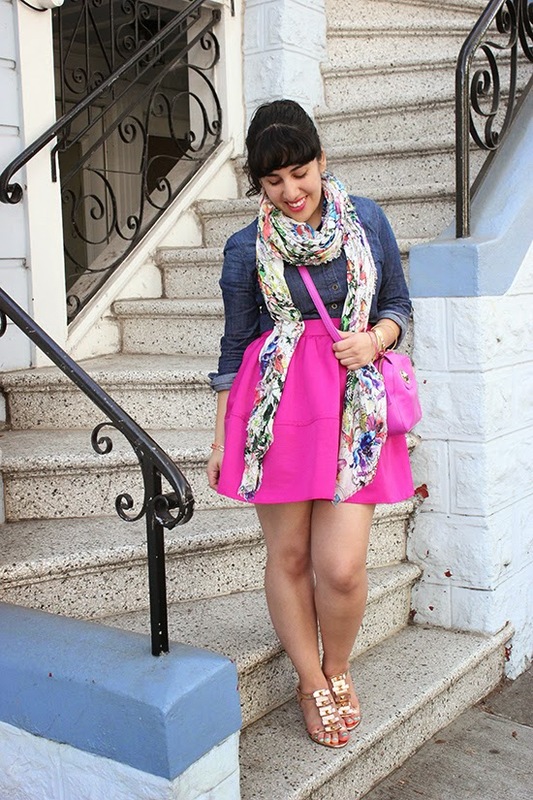 However, I would always admire girls who could curl their hair using a curling iron. I would have "gorgeous" curls for special occasions when my Mom or family friend would spend a pretty long morning curling my hair, applying hair spray, and generally commenting that my hair was perfect for curling since it was thick and could hold the shape of the curl. I never became an expert or knew how to curl my own hair, but it is always something I've wanted to do. 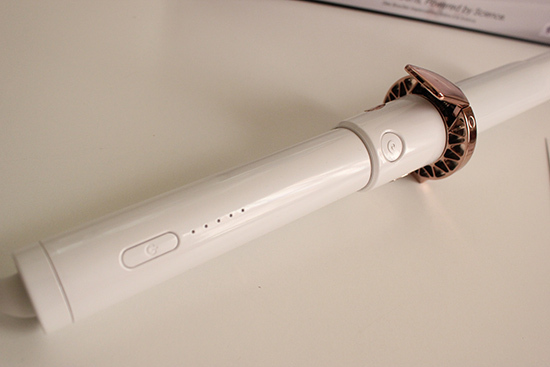 Enter the T3 Micro 360 Motion-Sensing Styling Iron. 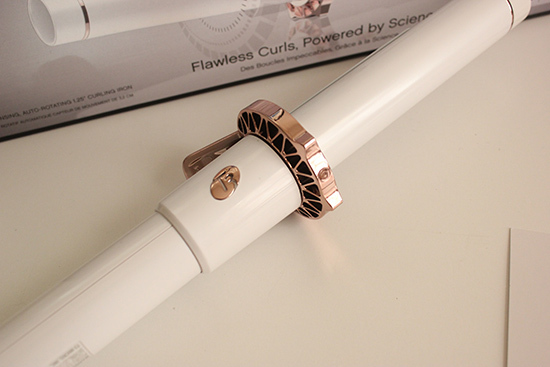 When I first saw this curling wand, I could hear a chorus singing "Hallelujah". 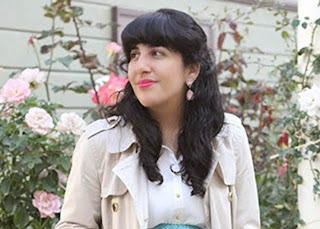 My typical curls are pretty relaxed, but I dream of having seriously glam curls without as much work as I remember my mom going through when curling my hair as a teen. 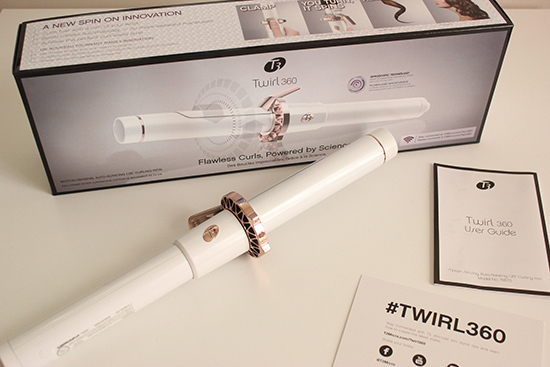 The T3Micro Twirl 360 promised beautiful waves and curls. (Waves are another item on my beauty bucket list.) The gyroscopic technology detects motion and triggers automatic barrel movement with the simple twist of your wrist to create easy, flawless curls. Add the T3 Tourmaline Technology of ionic, infrared energy from the Tourmaline gemstone to fight frizz and you should have the perfect combo to achieve fabulous curls! I really had high hopes for this styling iron. At first glance, I thought it was a beautiful item and I absolutely loved the rose-gold detail. It also had some great features and looked really simple to use. I will admit that my first attempt using the wand was, in short, a disaster. It was a bigger wand than I was expecting, but as I would clamp my hair under the lever, I would have trouble finding the GO button again. And by the time I hit it and flicked my wrist to move the styling iron to the right position, I had my hair close to heat barrel too long and kind of burnt the bottom part of my hair. I think there was a lot more user error on my part, and initially didn't understand how the curl would work thanks to the fact that I had reviewed a similar iron before, but definitely not the same as this. I had started out styling my hair without a mirror when I first began using the T3 Twirl, so that may have also been where I went wrong. I felt flustered and a little bummed I had burnt my hair after also trying to curl the same area with no good results. I had also attempted to reduce the heat of the barrel by trying to press the power button and GO button simultaneously, but was unable to figure out how to lower the temperature. I do feel a little disappointed that I wasn't able to get it right the first time (and having to put my hair in a bun since curls were just not forming due.) I took photos of my frizzy hair from before, but really felt bummed I was not good at this right away and for not getting an after shot. I didn't want to be late for work, hence the bun I ended up doing that day, but I haven't given up hope that this could work for me and give me the curls I desire to have. That being said, I don't think this is the right styling iron for beginners. 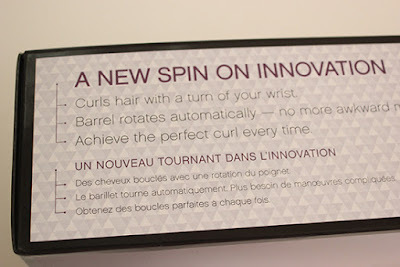 I am sure if I watch videos on Youtube I can get the hang of it, but I would have been hesitant splurging on this without any prior experience with a similar curling tool. This particular model retails for about $230. It is a gorgeous device in person, but I recommend watching some tutorials and starting with low heat to avoid potentially burning your hair. 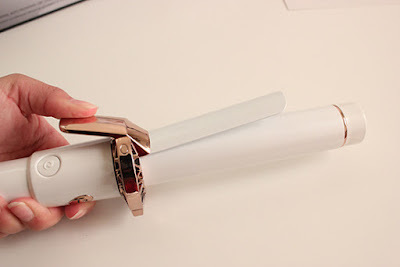 Stay tuned as I attempt this again (once my hair heals) and for the before and after look (or at least some parts of my hair) curled with this styling iron.